We pride ourselves in our area rug and oriental rug cleaning services because we truly understand how important your rugs are. Rugs complete your home and are often in the places where your friends, family, and guests gather. With all the heavy traffic your beautiful oriental rugs are bound to get dirty and show wear over time. 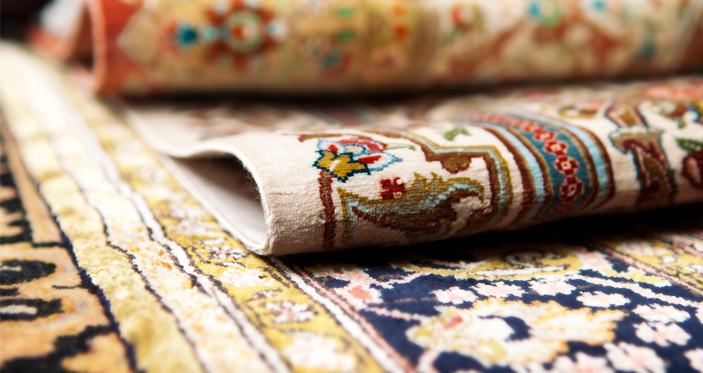 Our trained technicians have years of experience cleaning the most delicate oriental and area rugs. From small decorative area rugs to large Persian rugs and more, our special cleaning process will help maintain their vibrancy and beauty so they can last a lifetime. We are a family owned business with over 100 years of experience in the industry. Our customer first attitude and knowledge of cleaning techniques keep us above our competition. Not to mention we utilize only the highest-quality equipment to extract stains, debris, and other unseen allergens and restore your delicate oriental rugs. When you choose us to clean your oriental rugs, you can trust that they are in experienced and knowledgeable hands. Do You Pick-Up Or Can I Drop Off My Oriental Rugs? Either option is available to our customers. If you would like us to pickup and deliver your rugs or you would prefer to drop them off at our Toledo location, you can choose the option that best fits your needs. What Type Of Products & Equipment Do You Use? Our trained technicians utilize state-of-the-art cleaning equipment and a comprehensive collection of premium, environmentally friendly and non-toxic products. The products we use exceed industry standards and extend the life of your rugs. They have proven time an time again that they are the best at removing stains while enhancing the original color, texture, and vibrancy of your oriental rugs. 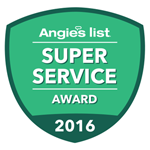 We service most of Northwest Ohio and Southeast Michigan. If you have any questions about whether we service your area feel free to contact us. We would be more than happy to answer any of your questions. We charge by the square foot for our area rug and oriental rug cleaning services. We have found this to be the fairest way for our customers. Before starting any job we will give you an accurate estimate for the service. My husband dropped off a rug about a month ago and I just wanted to thank you for the great job that was done. Keep up the great work and again thank you so much. Please fill out the form below to request an appointment to have your oriental rug cleaned.